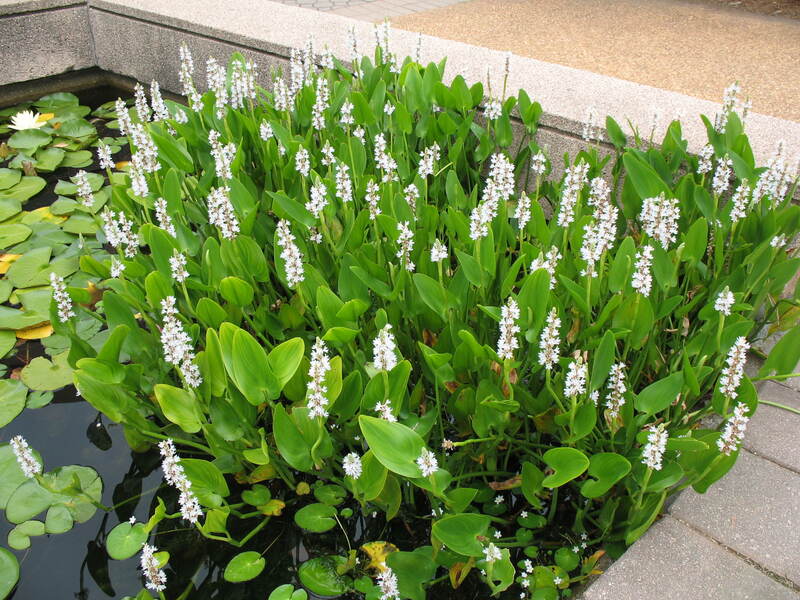 Comments: An aquatic or marsh plant with a cluster of arrow shaped, dark green leaves. Will grow in water, but in shallow water to about 6 inches deep. However, it can not stand long exposures to prolonged flooding until it is well established. Its main landscape use is in water or bog gardens.